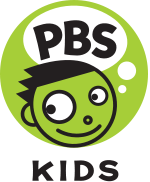 PBS KIDS has a ton of different games! Most of these games are for younger children, but they will enjoy them very much! Check it out! Funschool is such a fun website! There are seasonal activities, games, have different polls every day, and show the top games kids love. It gives children a break from worksheets and they love it! This is a website that teachers need to subscribe to. 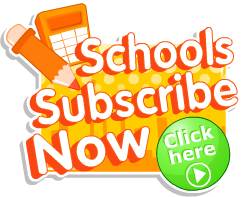 There is a free trial and it says that over 1,500 schools trust this website. The games and activities are related to common core and state standards, which helps you in making your lesson plans! Give it a shot! 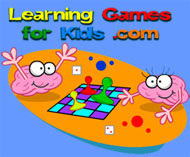 Many games and subjects are in this website. 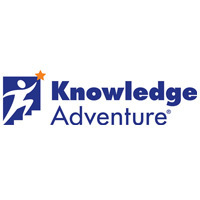 They have games for U.S. State games, Geography, Social Studies, Literature, and more! Your children and students will definitely enjoy the games they have for you!